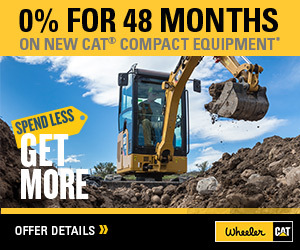 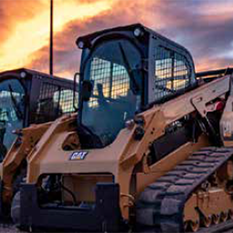 Customer Technical Assistance Representative | Wheeler Machinery Co.
at a Reduced Hourly Rate. 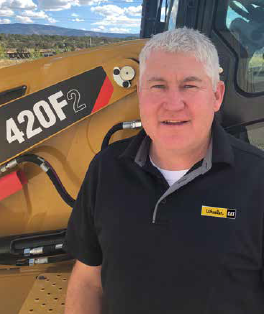 With over 25 years of experience with Caterpillar machines, Kevin has performed in various roles such as Shop & Field Technician, Service Manager and Product Support Sales Representative. 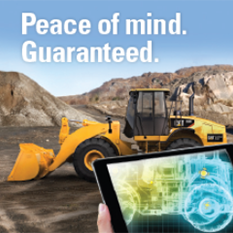 Kevin is ready to assist you with even the most challenging situations.